Anarchy. 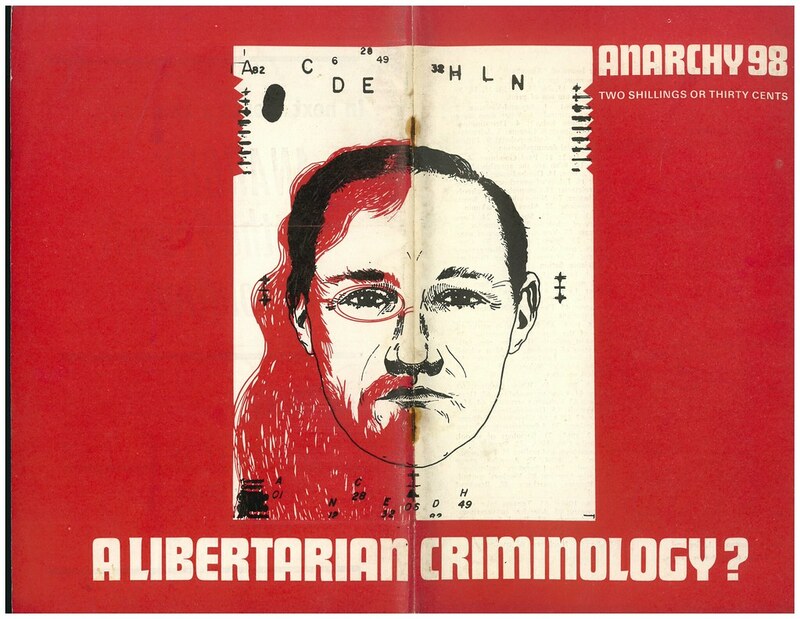 A Journal of Anarchist Ideas. Vol. 1, no. 1 (Mar. 1961) – vol. 10, no. 12 (Dec. 1970) [Alternately numbered nos. 1-118.] (entire first series). 118 numbers in ten consecutively paginated volumes. 8vo. Illus. wrpps. 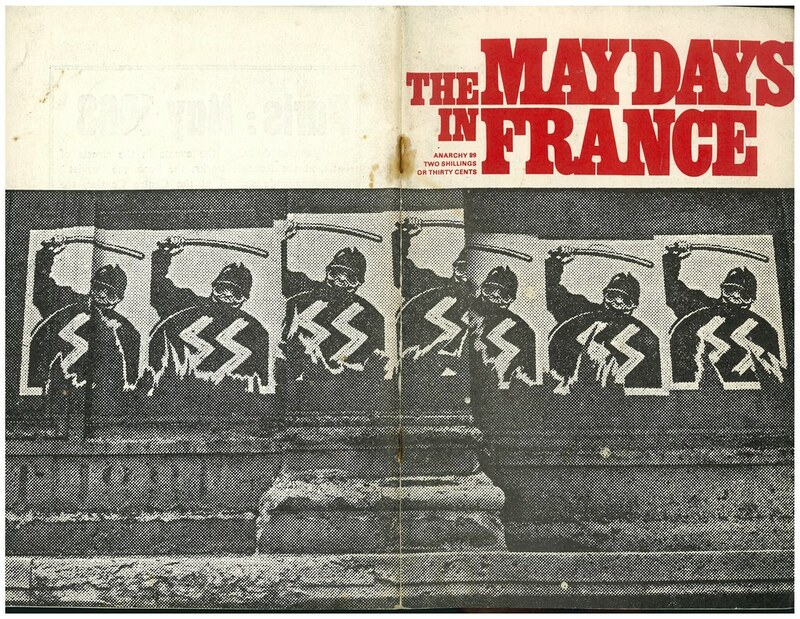 In the early 1960s, the editors of Freedom Press, those stalwart protectors of the anarchist tradition in Great Britain, scented change on the wind. 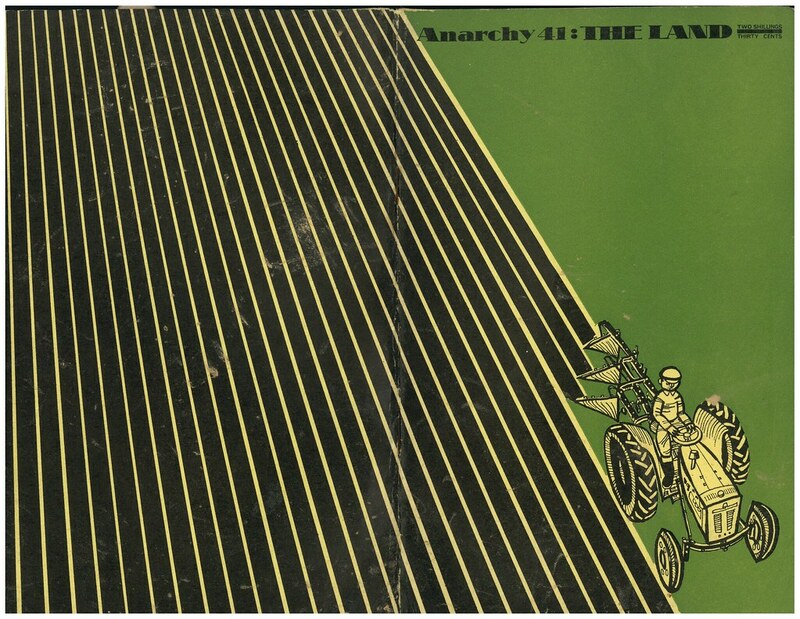 Young people, many of them students, were looking to the libertarian left to make sense of vast social upheavals in post-war London and other urban centers. 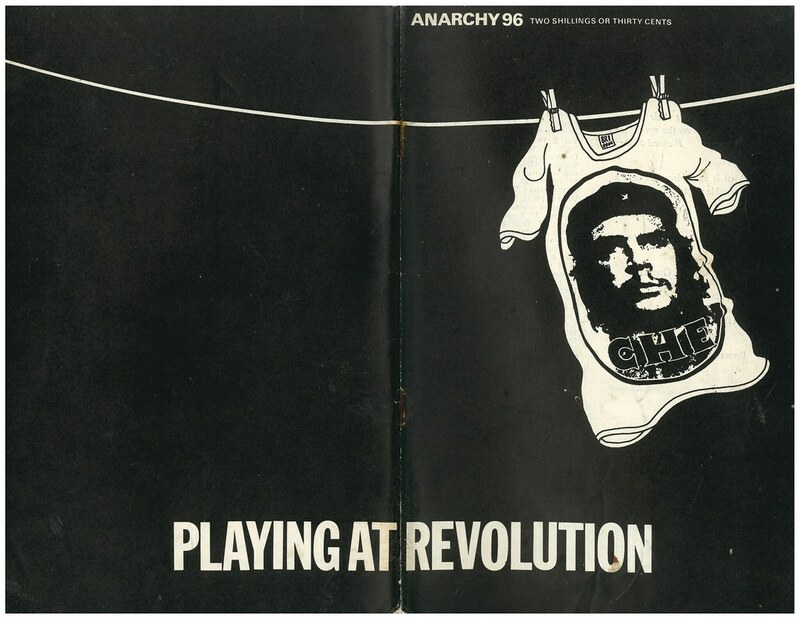 The anarchist movement’s anti-authoritarian principles and clearly articulated positions on affordable housing, social justice, and inviolate personal freedom carried a strong resonance. Suddenly, the imprint’s brand of politically-engaged anarchism was no longer the métier solely of bearded Kropotkin scholars. 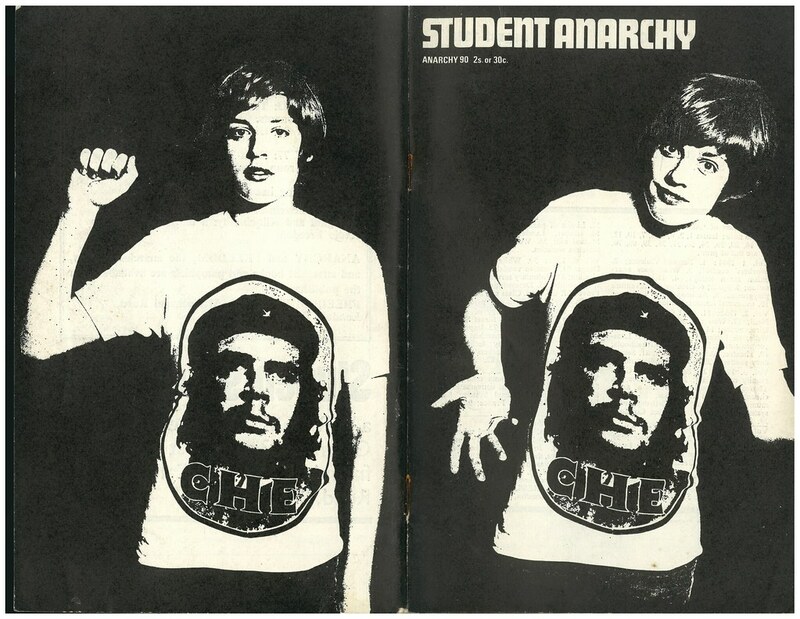 At the time, however, British anarchism’s most visible organ, The Freedom Newspaper, was anything but youthful. Founded in 1886 (by Kropotkin himself, no less) Freedom was decidedly stodgy in format despite its radical message. In 1961, one of the paper’s younger editors, Colin Ward, proposed a separate magazine designed to spark dialogue with new readers. 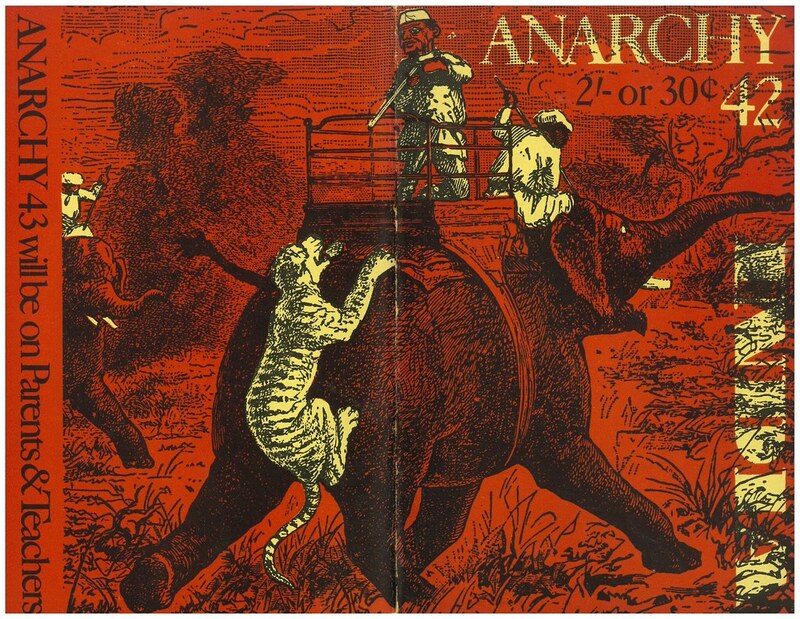 The legendary serial Anarchy: A Journal of Anarchist Ideas was born. 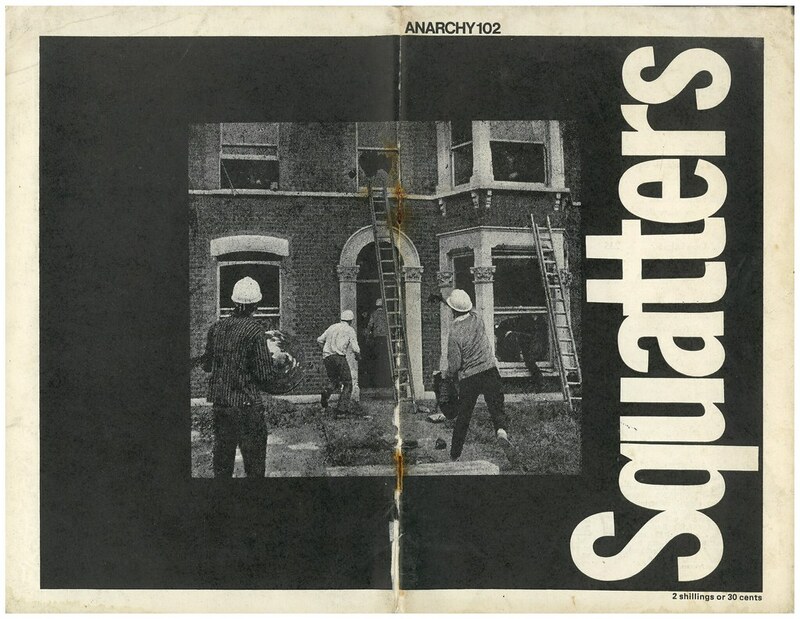 Ward encountered illustrator Rufus Segar at Malatesta Pub that same year, and the two cemented a working relationship that established a new voice and graphic identity for the UK anarchist movement. Segar lent his considerable talents to the magazine’s production team for the duration of its entire first series, creating all but a few of its 118 covers. 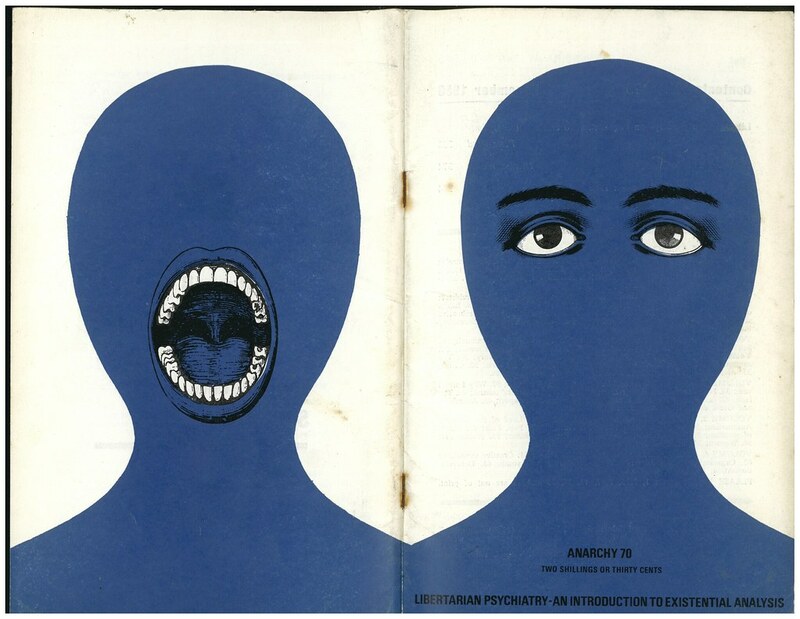 His eye-catching designs telegraphed each issue’s core themes with bold directness and a healthy dose of graphic experimentation. 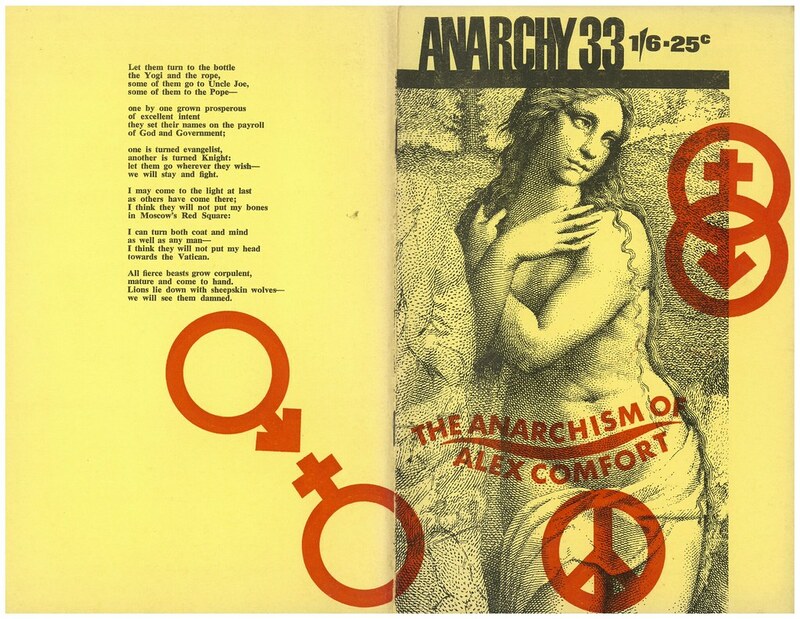 Having recently acquired a complete set of the first series in remarkably well-preserved condition, we’re pleased to share a selection of our favorite Anarchy cover illustrations with our readers. 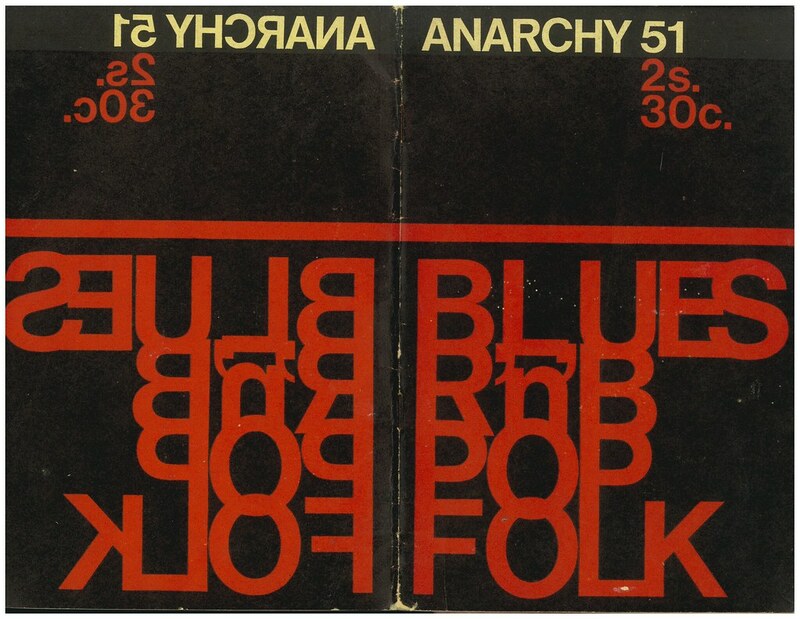 For more information about Anarchy: A Journal of Anarchist Ideas, please contact us. Previous post: “Sem au Bois” Update: The Jockey Club de Paris, ca. 1908. Next post: The most influential graphic arts blog of late-1920s Tokyo: Gendai Shogyo Bijutsu Zenshu.